Opportunities are everywhere. But often the path is unclear. We'll show you the way.  At TGG, we zoom our focus from the forest — your industry, markets, competition and unique business vision....down to the trees — the fine points of creating communications that express your brand consistently and effectively. Beauty and brains. What more could you ask for? Our inspired creative work is paired with business smarts — like marketing strategy, branding and competitive analysis. Our team loves to learn and share what we know. Clients benefit from attentive listening and engaged collaboration — plus the insights we've gained from decades of experience. Add fresh, trend-forward awareness and it all comes together. Creativity is the heart-beat of tgg brand marketing + design.  Our portfolio spans start-ups to Fortune 100 brands, hospitality to manufacturing and consumer to B2B. 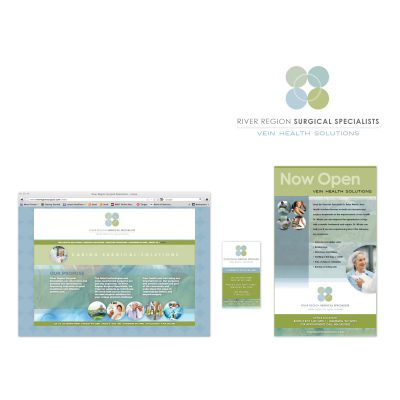 All Marketing Materials and Strategies Clients? Friends? After two decades of collaboration, the lines begin to blur. 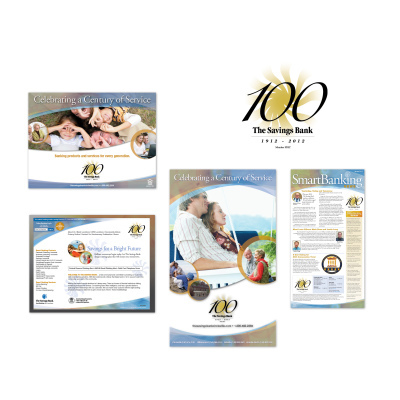 TGG is proud to be a part of this successful community bank's brand story, creating everything from logo to lobby signs. 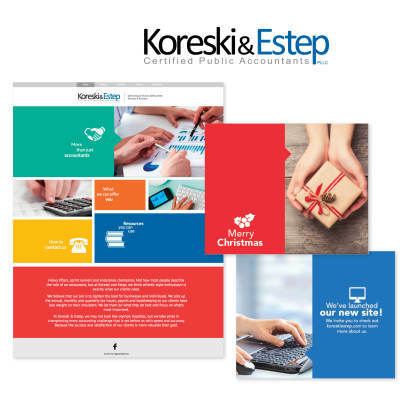 Print Collateral, Annual Report Warm images and colors, compelling copy and lively layouts crafted for this client were designed to express the help and hope this important agency provides to our local community. Logo, Brand Identity Template, Web Site, Print Collateral, Video, Event Management, Public Relations: A relationship forged by the founders of TGG and Vadakin, Inc., continues today, as these two now women-owned businesses partner to support the success and expansion of this very unique company located in Marietta, Ohio. 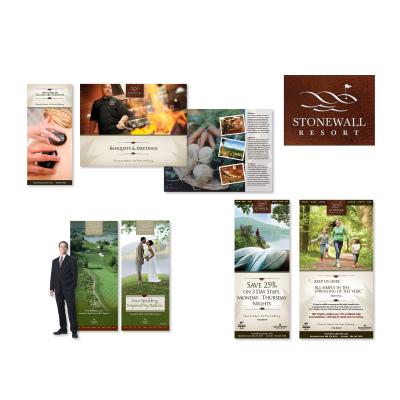 Print Collateral, Advertising and E-communications: Thirteen years, several gold Addy's, double-digit growth and property expansion – TGG is so proud to be part of the Stonewall Resort's brand journey. 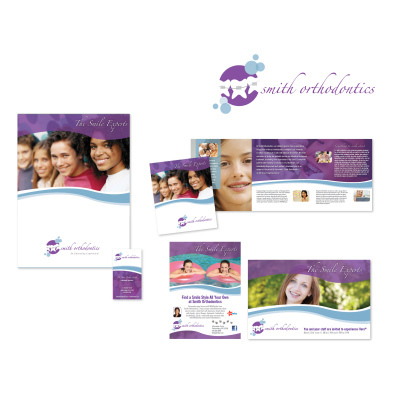 Logo, Stationery and Print Collateral: TGG developed a playful but professional logo to communicate Smith Orthodontics' friendly, warm and reassuring personality. Purple -- an uncommon color in identities for medical professions -- makes Smith Orthodontics distinctive within its market. 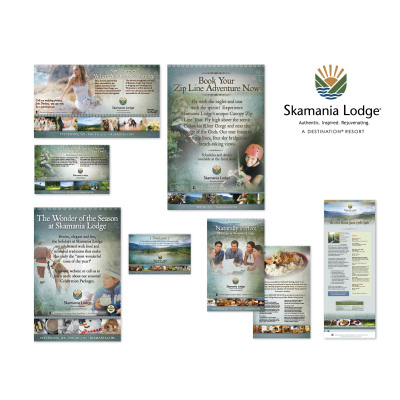 Brand Identity, Print, Web, Electronic and Social Media Marketing Built from an enduring friendship and personal relationship with a West Virginia native, TGG's engagement with this luxury mountain resort on the Columbia River in Washington state has yielded record-breaking revenue results. 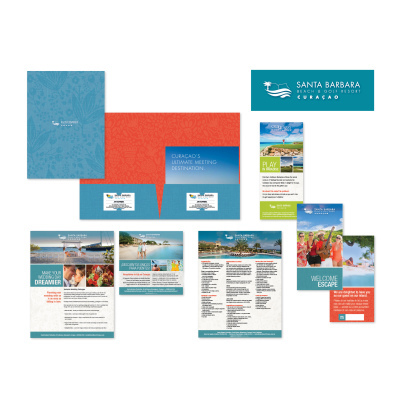 Brand Identity Template, Print Collateral, Direct Mail, eMarketing, Marketing... ...Strategies: Bright colors, elegant textures and compelling copy, along with a brand identity management system were among the services TGG provided to this Caribbean Resort. 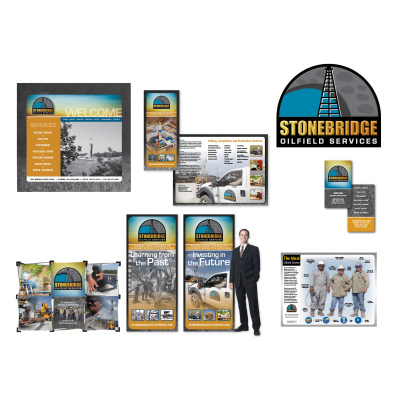 Logo, Website, Tradeshows, Print Advertising and Print Collateral: Founded by a geologist and 40-year veteran of the oil and gas industry, Stonebridge Oilfield Services provides drilling, completion and production services. 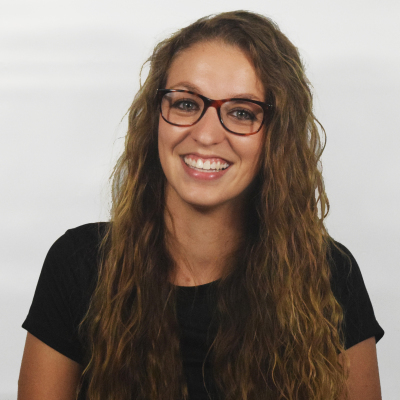 Logo and Identity, Website and Print Collateral: This warm and friendly specialist in Beckley, West Virginia, tapped TGG to design her logo, web site and supporting collateral. A combination of bright and traditional colors, original photography and medical illustrations represent her exceptional brand of care. 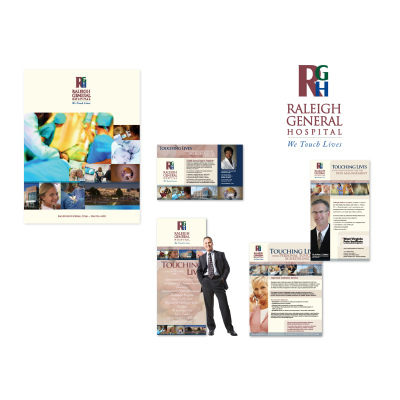 Identity Update, Advertising, Print Collateral and Displays: Raleigh General Hospital is a trusted market leader in Beckley, West Virginia. Refining an existing logo and expanding the RGH identity with new, more expressive imagery and colors, TGG helped refresh this brand – then implemented the new thinking across tactics. 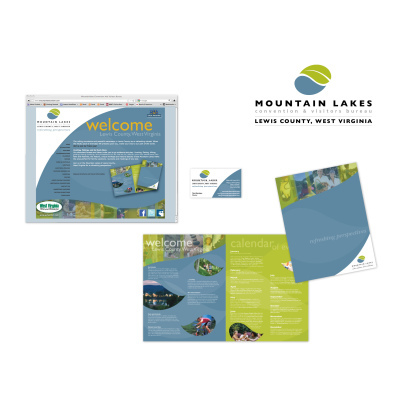 Logo and Identity, Website and Print Collateral: TGG leveraged its deep experience in the West Virginia travel and tourism industry to support this start-up CVB in Lewis County, West Virginia. 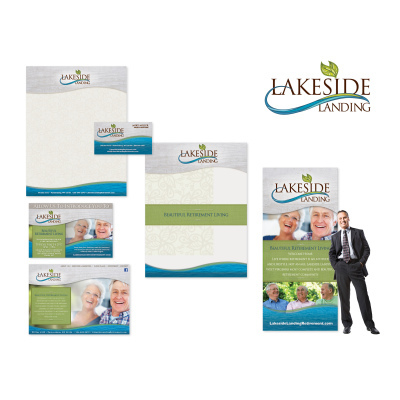 Logo, Website, Stationery, Displays and Print Collateral: Lakeside Landing is a proposed luxury retirement community in West Virginia. In addition to the examples shown, TGG provided PR and event management expertise. 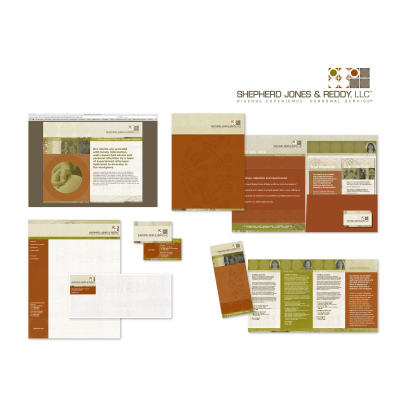 Logo, Brand Identity, Web Site, Brochure Our designers captured the unique cultural blend of this Indiana law firm's female founders with warm colors and textures. 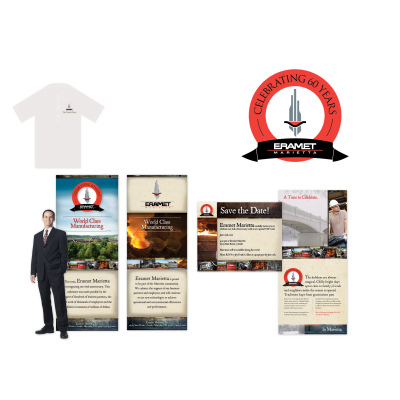 Print Campaigns, Collateral, Event Marketing, Interior Branding Initially engaged to support the community outreach efforts of the subsidiary of Paris-based Eramet Group,TGG continues to support Eramet Marietta with its graphic design and event marketing talents. 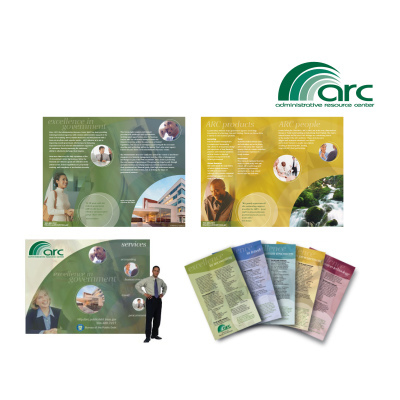 Logo Refinements, Brochure with inserts, Trade Show Environment Team TGG had the honor of crafting the very first marketing pieces for this department within the then United States Bureau of Public Debt. A substantial paper and gold foiled seal selected for the folder expresses credibility, and the strategy of Individual inserts was employed to clearly separate areas of service. 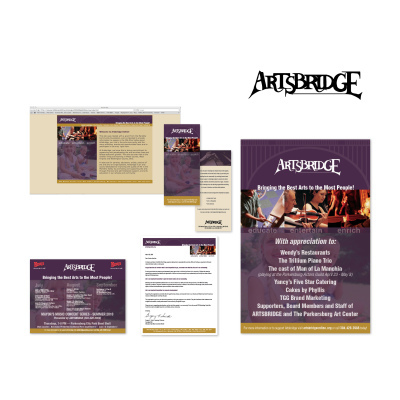 Print Collateral, Billboards, Signage, Web Site: TGG's team applied its heart for the arts to support this non-profit's goals and mission for several years. 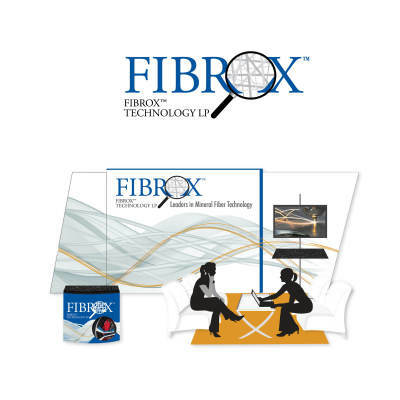 Website, Trade Show Environment, Print Collateral A world leader in mineral fiber technology, Fibrox turned to TGG for design and development of a new website, as well as a refreshed trade show presence and sales literature. Commercials A desire to stand out among the competition and capture attention led the West Virginia University at Parkersburg and TGG team to collaborate on the illustration, creative direction and production of animated commercials that aired on network and cable television, as well as on local movie theater screens. 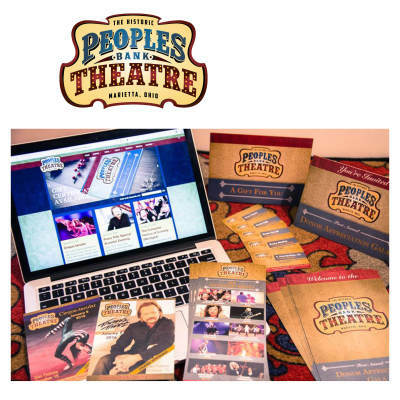 Brand Identity Standards, Collateral Templates, Marketing Plan The Historic Peoples Bank Theatre is a non-profit gem in Marietta, Ohio. TGG developed a marketing plan and expanded the brand identity beyond the existing logo to add textures, colors, typography and imagery standards. 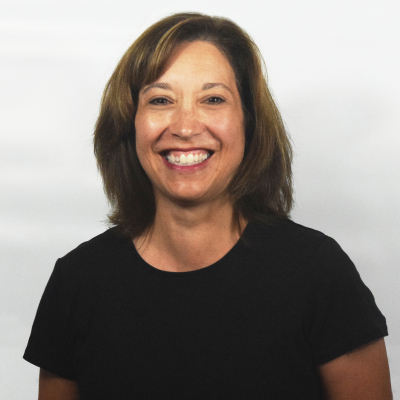 This start-up accounting firm in the Mid-Ohio Valley is driven by smart, talented and experienced professionals who have lots of energy and ​warmth to share with their clients. 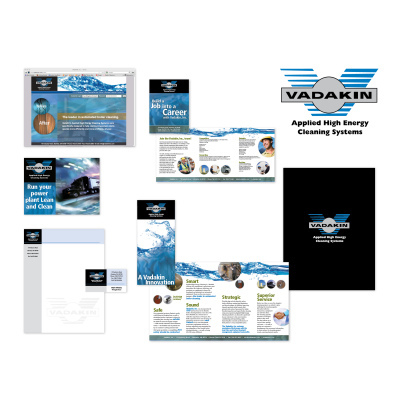 The welcoming, colorful graphics and messages TGG utilized for their site, business cards and Facebook page reflect their approachable nature. Local businessman Brian Drake knows what he's about! 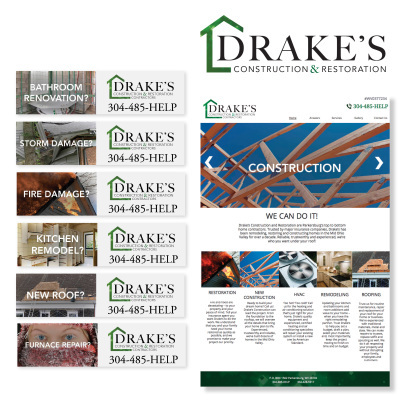 Accurate project quotes, professional staff and trustworthy work "top to bottom, inside and out" are captured on his web site, all print collateral and in his new jingle for broadcast advertising – all crafted by TGG. 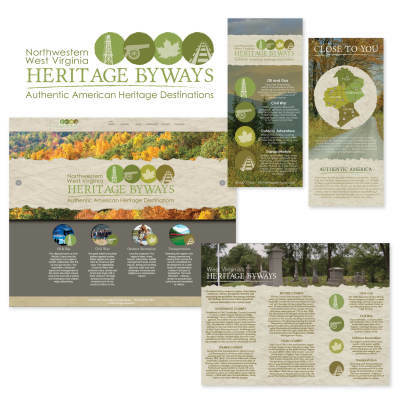 Logo, Website, Brochure, Marketing Plan TGG helped the Heritage Byways group of destination marketers develop a name and identity for their historically significant region of Northwestern West Virginia. 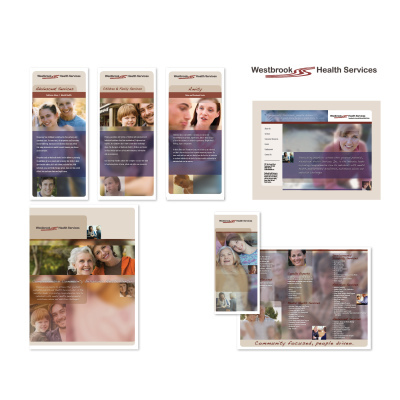 A marketing plan was supported by website design and a brochure crafts from the TGG-developed brand identity. The TGG team delivers all this and more to our clients and what we create for them. The best way to learn more about us is to help us learn more about you. Contact us today. Let's start a conversation. Televisions and FAX machines still amaze me. I mean, how DO these things work? false impression that I am in control. "have an impressive command of the English language." So I ran with it! Understanding that this life is NOT the end gives me the power to be optimistic. The trick? Knowing which to apply when. stories to life with pictures. "Don't ask why, ask why not." 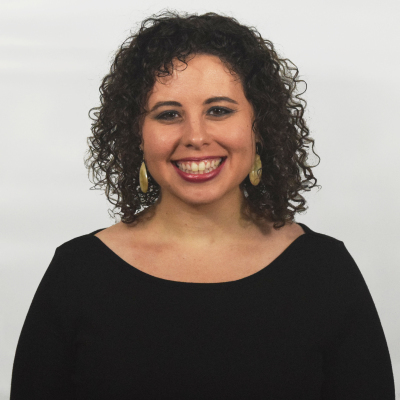 What inspired me to do what I do? 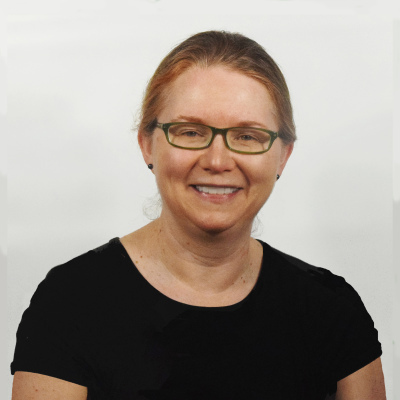 "TGG has been an essential part of my business growth. Everyone there has been wonderful to collaborate with and we have had many compliments on our marketing efforts. I always highly recommend TGG to my business colleagues!" "My company has worked with TGG Brand Marketing for close to 10 years, partnering with them on a variety of projects. Although their marketing expertise, wide range of services, and experienced team are among their many strengths, what I find most impressive about TGG is their concern for the success of their clients. 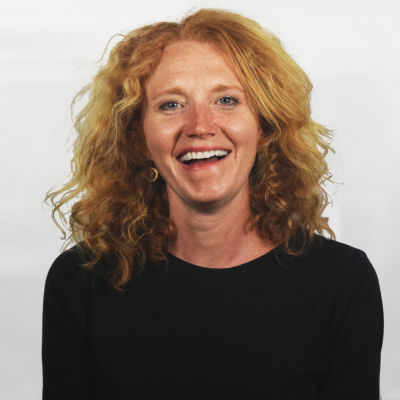 I highly value TGG's insights into brand identity, design, and marketing, and I look forward to doing business with them for many years to come." Marketing and design mark the starting point, right? Think again.  The TGG think-tank begins every relationship by thinking through your unique needs and opportunities. And re-thinking the plan when our long-term clients face change. So we can think straight to do our best creative and strategic work — to deliver results that help you win in your markets. Makes you think, doesn't it? 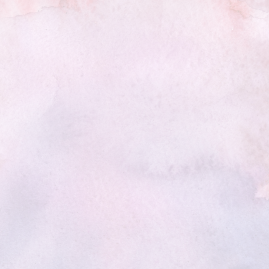 Want more thought-provoking ideas? Check out our blog, Embraceable Brand.